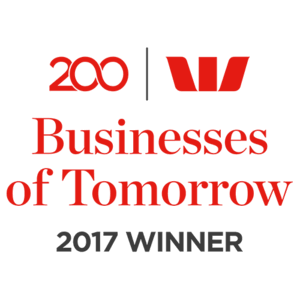 Hit 100, a social enterprise and the leading NDIS provider of health coaching and home-delivered meals, are celebrating being named as one of Westpac’s 200 Businesses of Tomorrow 2017. Being unveiled as one of the 200 Westpac Businesses of Tomorrow comes as a great reward for supporting persons living with disability to achieve their individual goals through uniquely tailored home-delivered meals and dietitian services. Hit 100, a B Corp company, was founded in June 2014 with a vision to empower those managing the burden of chronic disease to live happy, healthy, dignified lives by enabling sustainable, measurable, healthy behaviour change on an individual and community level, by providing affordable resources, tools and technology. 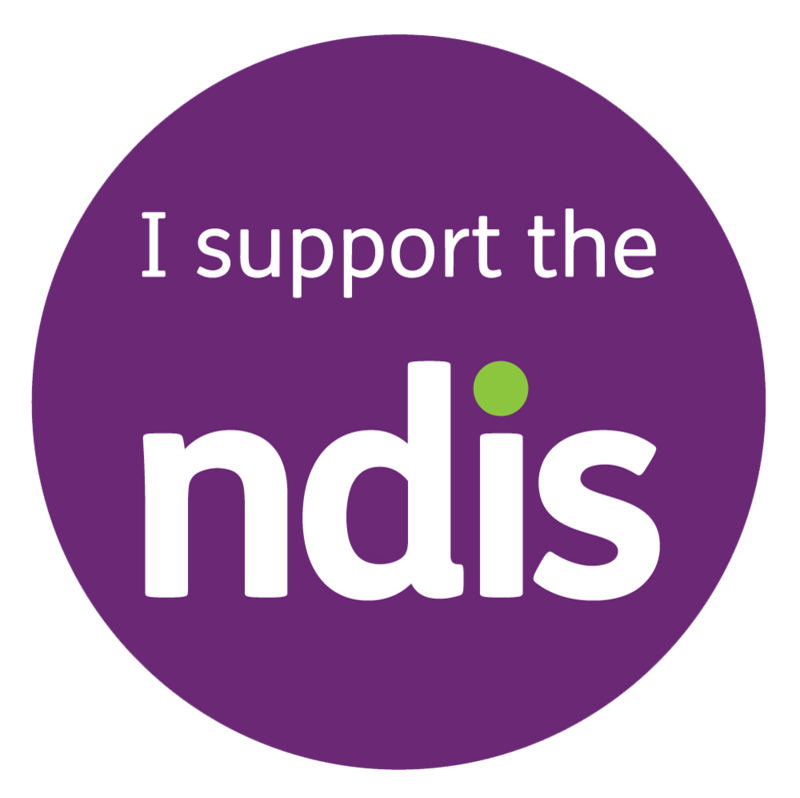 Hit 100 provides a scientifically based approach to challenging the social problem of unhealthy behaviour in Australia. It has a fast growth plan to expand nationally within the year to become Australia’s Health Management Hub. The company is committed to donating 1% of the product, 1% of employee time and 1% of company equity to the community and aims to set a new standard in the industry for delivering great customer service. As Westpac reaches its 200th anniversary, its purpose to support the economic progression of Australian businesses is emphasised and celebrated by the award ceremony, an exclusive networking event and a full-day workshop with Australia’s top business leaders, entrepreneurs and influential businesses that will drive the new economy. These businesses, large and small; new and established; across all industries and sectors, from technology to hospitality, from education to retail, Westpac believes have the clarity of vision, the strength of character and the excellence of capability to shape Australia’s future. They will have the potential to help tomorrow’s customers, economy and society. To find out more about the award visit www.businessesoftomorrow.com.au.